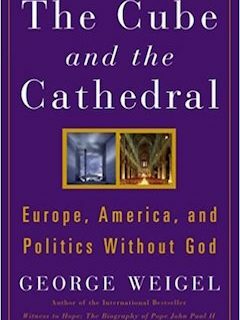 From 1989 to 1996, Weigel was president of the Ethics and Public Policy Center, where he led a wide-ranging, ecumenical and inter-religious program of research and publication on foreign and domestic policy issues. In 1996, as a Senior Fellow, he prepared a major study of the life, thought, and action of Pope John Paul II. Witness to Hope: The Biography of Pope John Paul II was published to international acclaim in the fall of 1999, and has since been translated into several languages. Weigel is the author or editor of some twenty other books, including The Cube and the Cathedral: Europe, America, and Politics Without God (2006); The End and the Beginning: Pope John Paul II—The Victory of Freedom, the Last Years, the Legacy (2010); Practicing Catholic: Essays Historical, Literary, Sporting, and Elegiac (2012); Evangelical Catholicism: Deep Reform in the 21st-Century Church (2013); and City of Saints: A Pilgrimage to John Paul II’s Kraków (2015). His essays, op-ed columns, and reviews appear regularly in major opinion journals and newspapers across the United States. 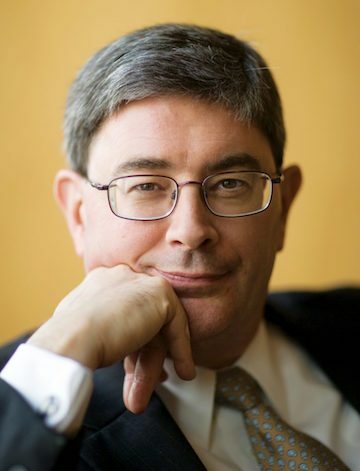 A frequent guest on television and radio, he is also Senior Vatican Analyst for NBC News. His weekly column, The Catholic Difference, is syndicated to eighty-five newspapers and magazines in seven countries. Weigel received a B.A. from St. Mary’s Seminary and University in Baltimore, and an M.A. from the University of St. Michael’s College, Toronto. He is the recipient of eighteen honorary doctorates in fields including divinity, philosophy, law, and social science.